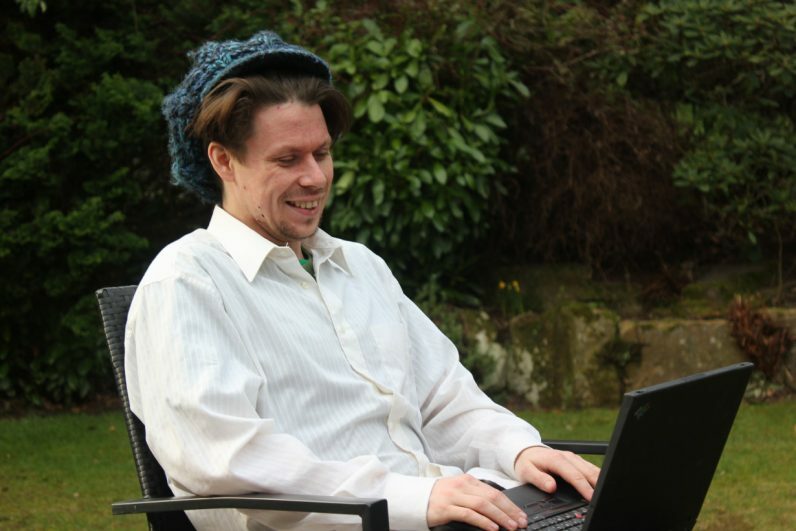 The alleged British hacker Lauri Love, whose extradition is required by the United States for stealing official information from US agencies such as the FBI and NASA, won Monday an appeal to the High Court against his surrender to that country. At a hearing in that court in London, two judges indicated that the appeal was granted and the petitioner “is free” from the extradition. The United States is demanding Love, 32, of Asperger’s Syndrome for alleged cyber attacks in 2012 and 2013 – which could lead to sentences of up to 99 years in prison – in which the hacker would have subtracted confidential data from agencies such as the Federal Reserve, the US Army, the Department of Defense, NASA and the FBI. During a previous hearing in November 2017, Love’s defense argued that an extradition would not result in “best interests for justice” for a number of reasons. Among these reasons were the “high risk” of the British, who in addition to the Asperger suffers from a depressive illness and severe eczema, get to commit suicide. Love, who lives with her parents near the town of Newmarket in the English county of Suffolk, was in the hearing today to hear the judges’ decision. In the ruling, the magistrates specified that they saw no reason why the hacker can not now be tried or prosecuted in the United Kingdom for the crimes for which he is accused. “What is particularly important in the case is that the British judicial system has taken the position that we must deal with our problems ourselves, rather than accepting US requirements,” said a spokesman for Love’s defense Kaim Todner . Emma Norton, legal head of the Liberty Human Rights organization, told local media that in cases where there were illegal activities in the UK, suspects should be tried in the country, and “not sent to foreign courts before non-family judicial systems “. “This is especially important in cases involving vulnerable people like Lauri Love,” added Emma, ​​who was pleased that the court recognized the vulnerability of the hacker as well as the “potentially catastrophic consequences” that her extradition would have caused. Love’s father, the Rev. Alexander Love, has warned that his son “feared for his life” by not feeling able to face the trauma of being sent to the United States.